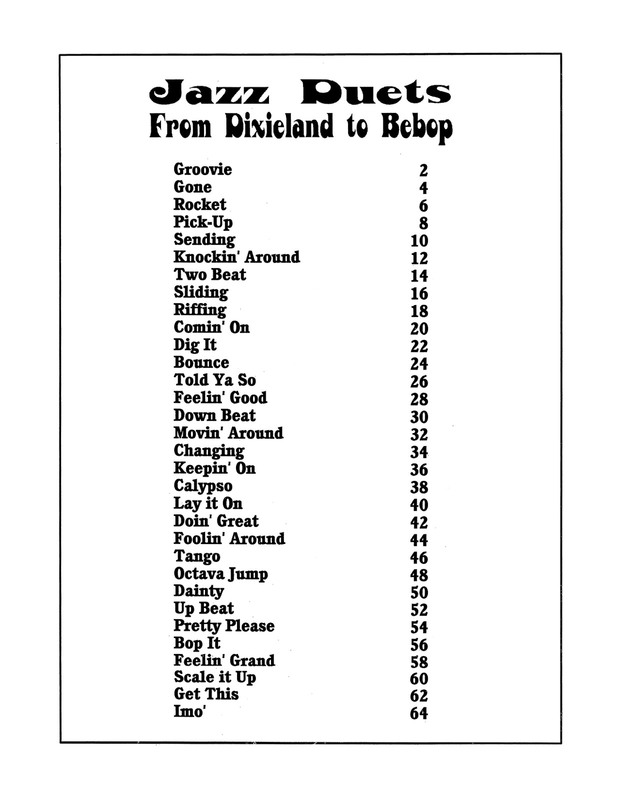 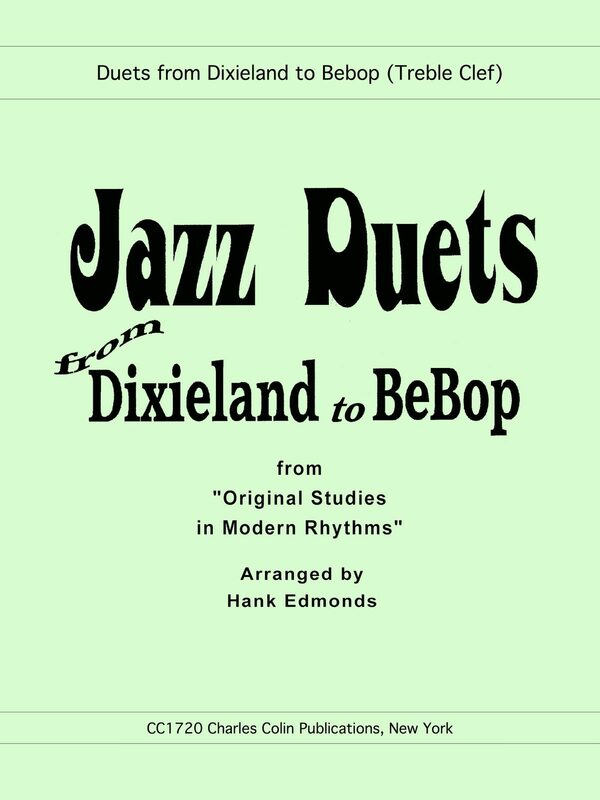 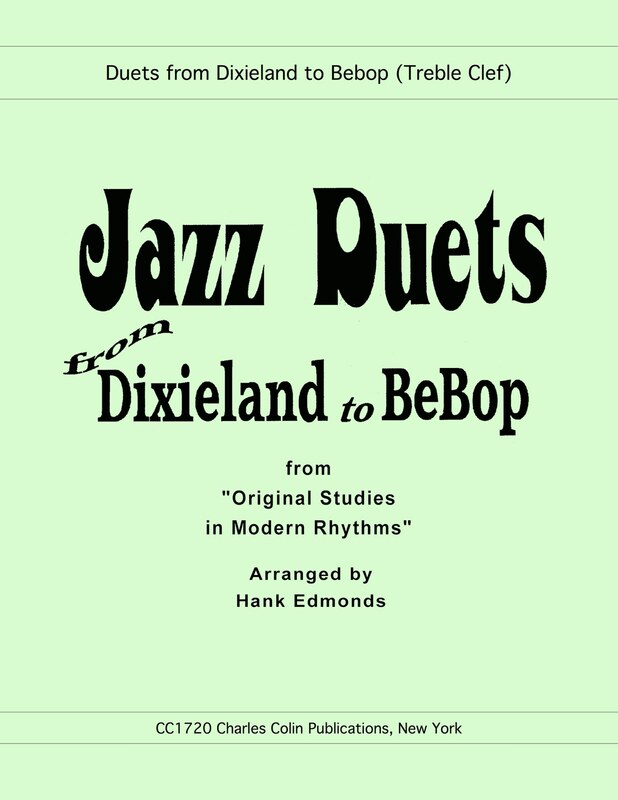 Hank Edmond’s Jazz Duets from Dixieland to BeBop is the best kind of jazz duet book. 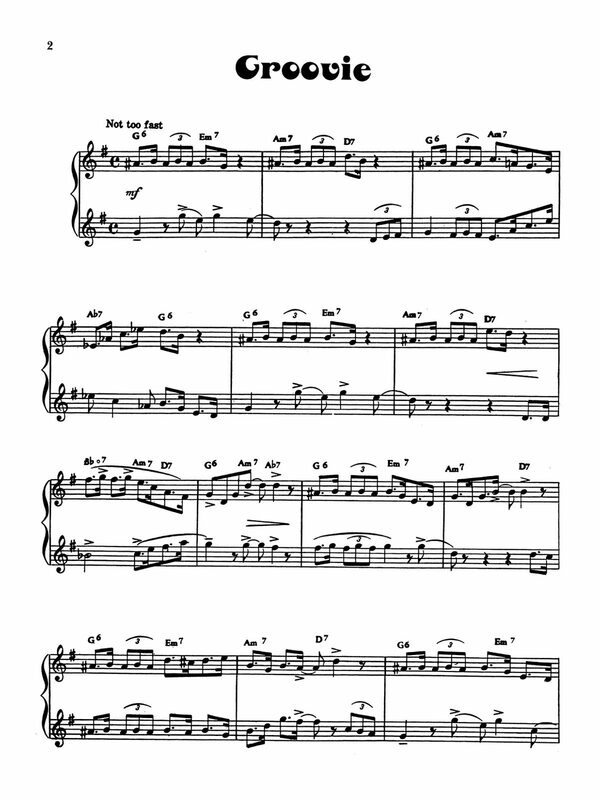 It covers a wide range of styles, the range and technical challenges are approachable by both intermediate and advanced players, AND the tunes have full chord progressions over the music, meaning you can either do some collective improvising or you can have a rhythm section join you. 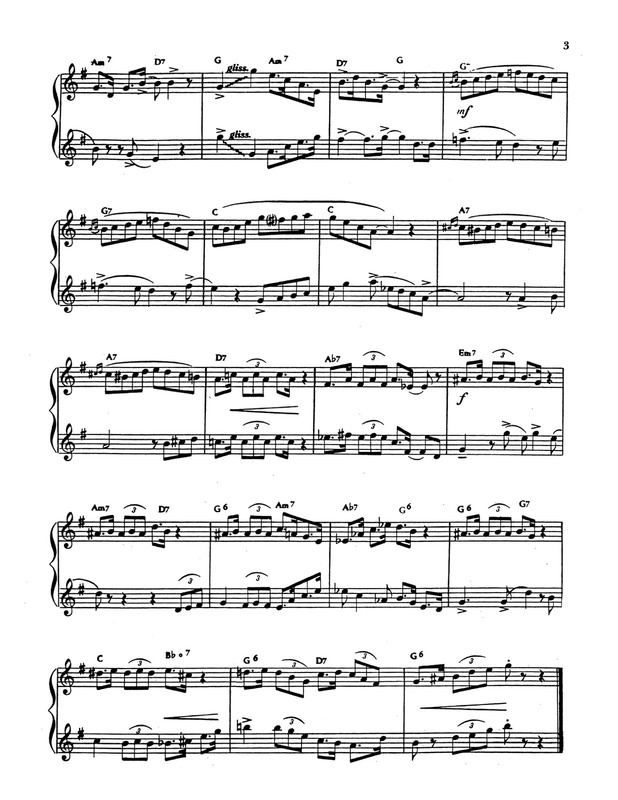 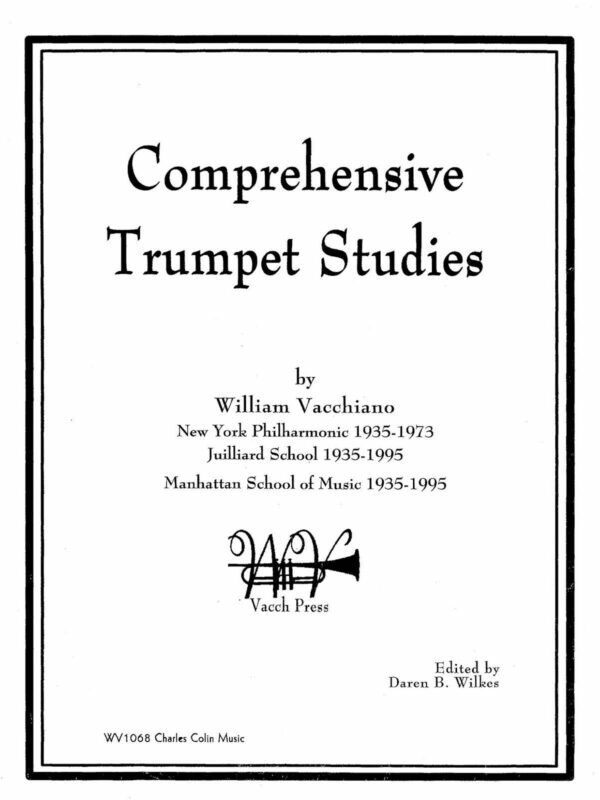 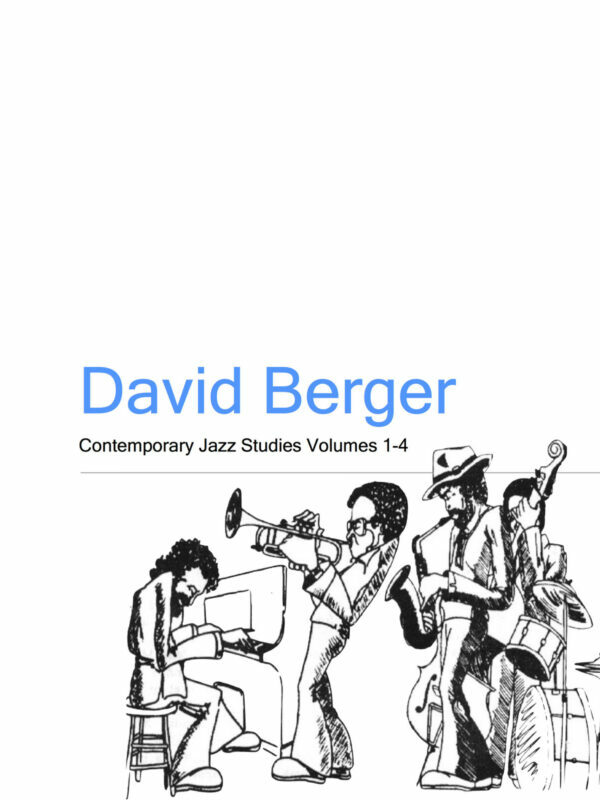 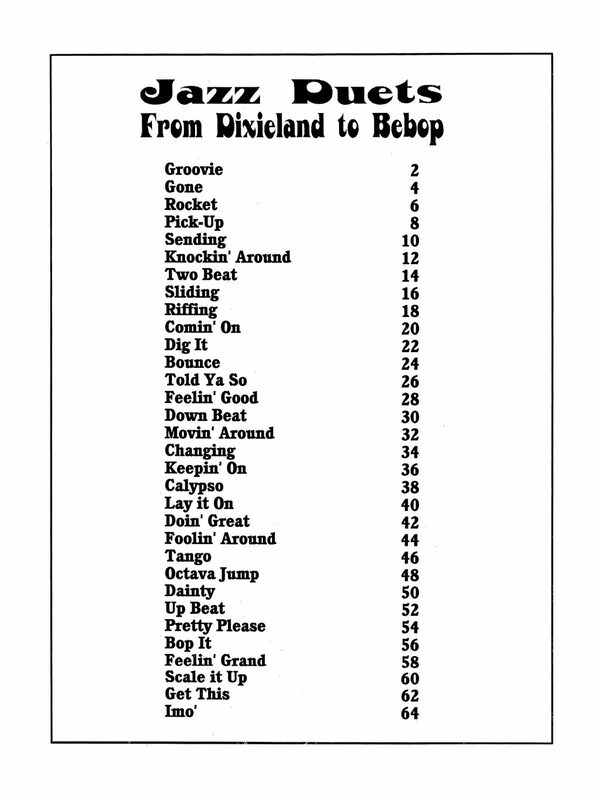 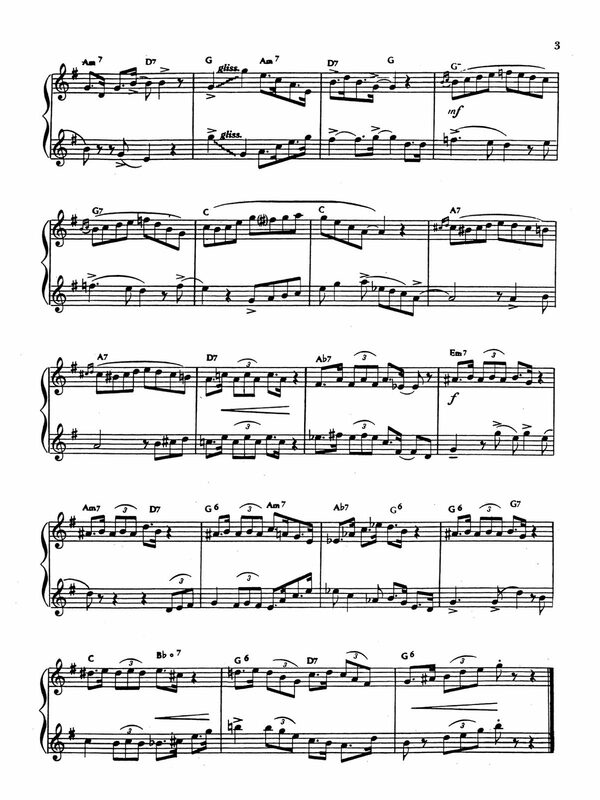 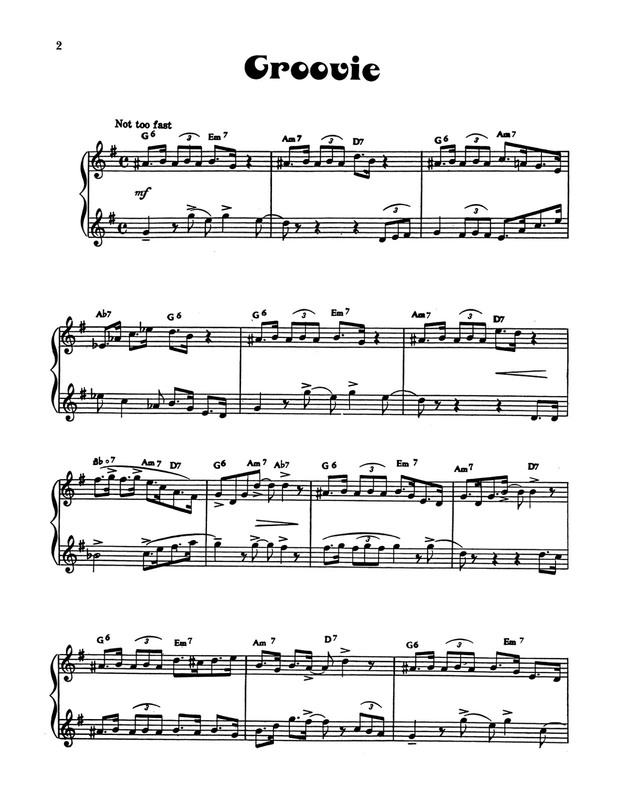 To the left you will see the full table of contents, then the first duet for free. 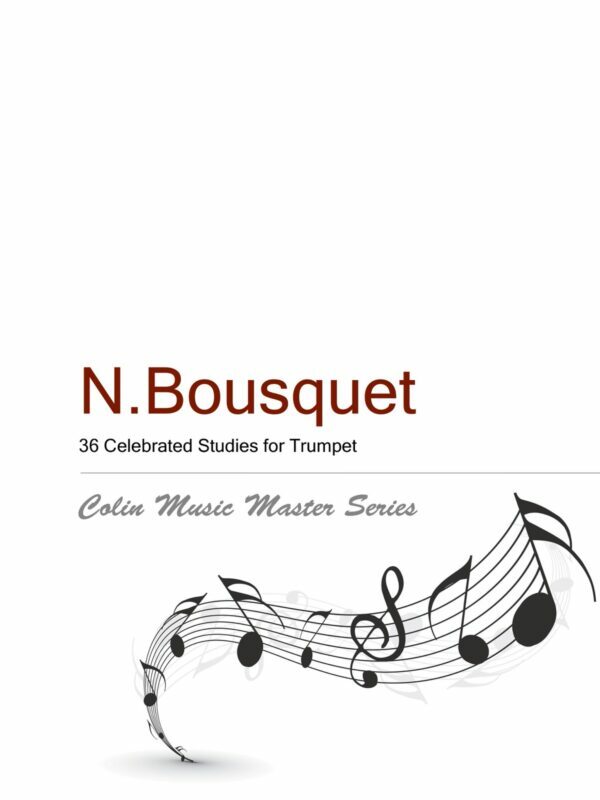 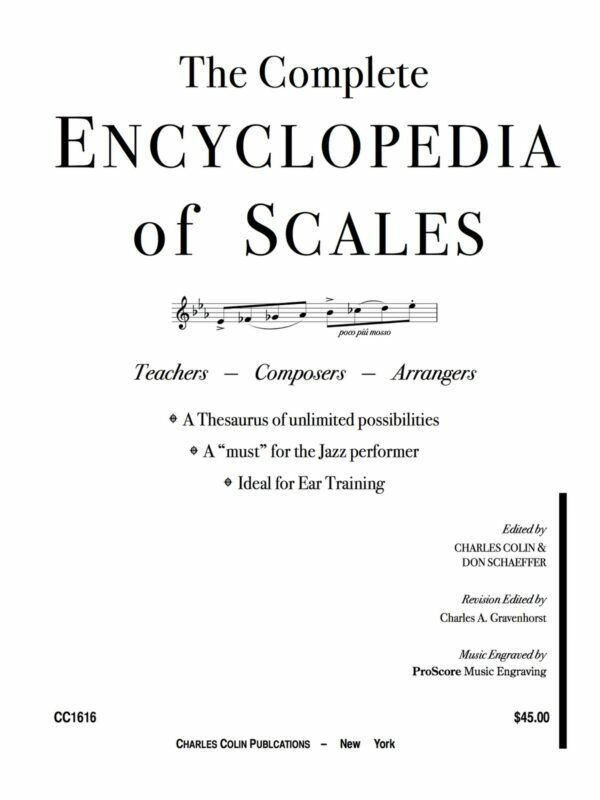 Grab your horn and give it a go, then have a physical copy sent directly to your door.